We love to talk about leather. Coyote Company Leather. 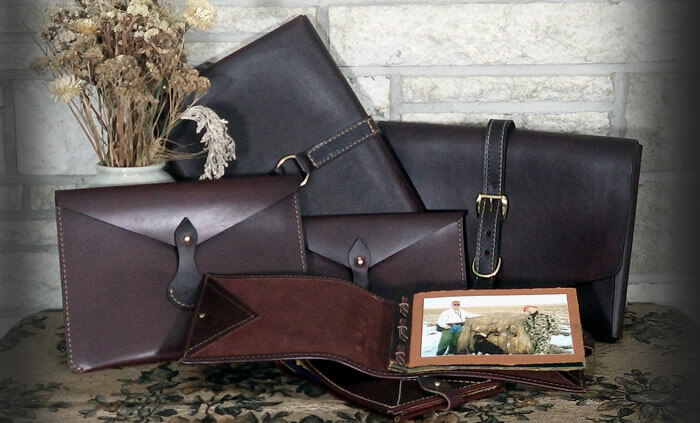 Handcrafted fine leather goods for hunters and their hard working dogs. Need to fine tune your equipment or have questions about what we sell? Get in touch.